The American Academy of Pediatrics (AAP) has announced the opening of the Call for Proposals for the Leonard P. Rome CATCH Visiting Professorship. Deadline is Wednesday, May 15, 2019 at 2pm CST. 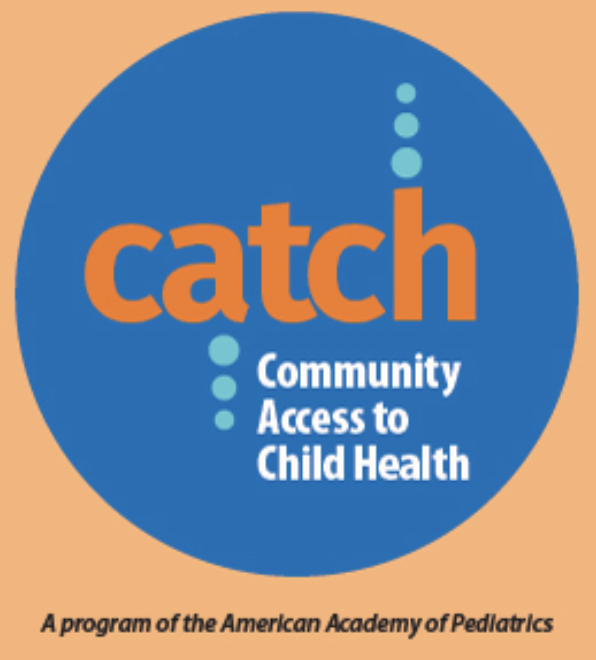 The Community Pediatrics Training Initiative (CPTI) partners with the Community Access to Child Health (CATCH) Program to offer this opportunity. This program promotes advocacy for children and advances the field of community pediatrics by focusing on resident education, faculty development, and community partnerships. Up to 6 accredited pediatric residency programs per year are provided with a maximum of $4,500 each to implement a 2- or 3-day community health and advocacy educational program. WIAAP encourages applicants to engage with their state chapter to strengthen their applications and incorporate partnership as a part of their proposals. Application assistance is available and highly encouraged. Please contact Jeanine Donnelly at jdonnelly@aap.org​ or 630-626-6397 with questions or for feedback on project ideas.